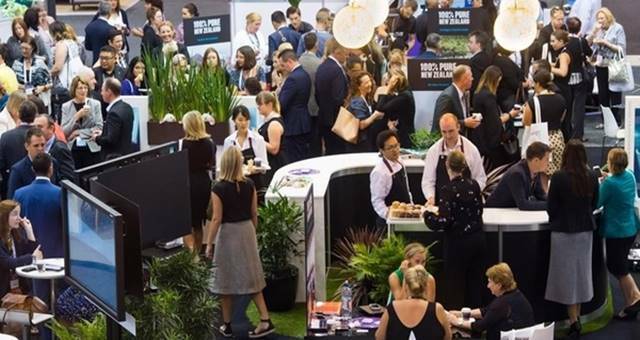 Registrations are now open for the International Congress and Convention Association (ICCA’s) annual program in Australia for young professionals wanting to learn more about the global meetings industry. The two-day forum runs Feb 13-14 immediately before AIME at the Melbourne Convention and Exhibition Centre (MCEC) and is usually a sell-out. ICCA attendees have the opportunity to win a free registration to ICCA’s 2011 congress in Leipzig, Germany. The program is free to ICCA members: applications are welcome from others for a nominal fee. For more information on forum content and registration click here. The 2010 Aisa Pacific Incentives & Meetings Expo has released this year's Master Class Program.